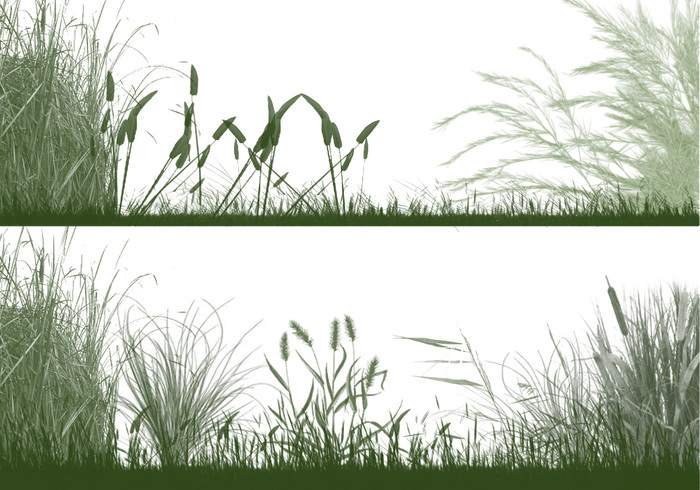 The Grasslands - Free Photoshop Brushes at Brusheezy! Fine, nice, cool & wery useful! Looking forward to trying it out. Looks great! Thanks. This is my favorite!! Thank you for sharing it with everyone! thanks alot for sharing. It helps me alot. I really like these, thanks! Thanks for the grasses. Much appreciated. Thanks so much these brushes are just what I need. Exactly what I was looking for. Nice work! love this brush! thanks for sharing! Working on creating "iun the style of Andrew Wyeth" and your work is a miracle! Thanks! This is amazing, thank you thank you. Love this brush. There are so many different ways to design with. Thanks! very beautiful! thank you very much.. I thank you for this great brushes. I really like to work with nature brush styles. Keep going Bro. Wow, that's great! Exactly what I needed. Thank you so much! I like grassy, vines & flowerretes designs. :) hurray! These are wicked! Lov em!